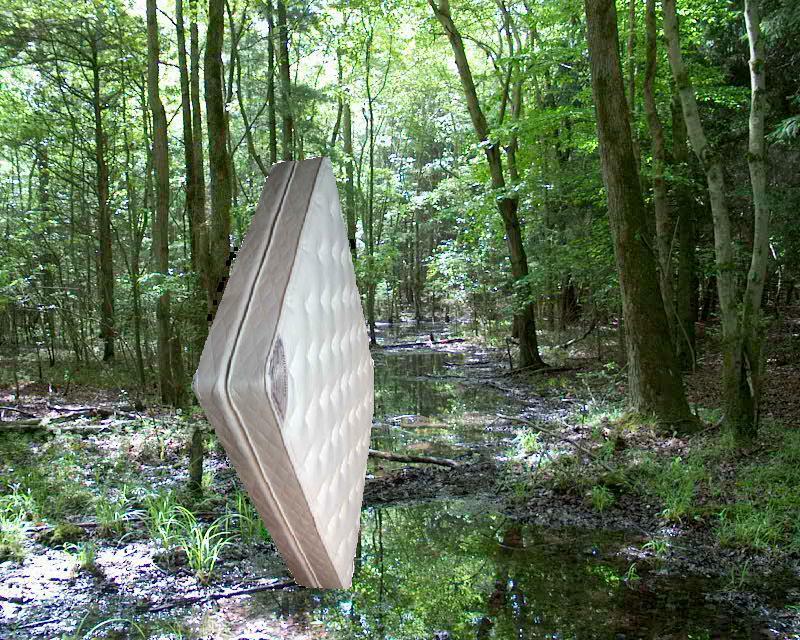 Zem is a mattress and he lives in the marshes of the planet Squornshellous Zeta. He has a lot of other mattress friends, all called Zem, and together they handle intergalactic affairs for Giraffs Without Borders. Giraffe-adoption is not very common through-out the universe though, since Earth and Ytkanesia are the only two planets where giraffes are known. "I love to work for Giraffs Without Borders, although I don't really know what a giraffe is. This job gives me so much free time to flollope around in the swamps with my friends."